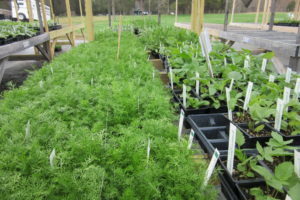 The plant lists provided represents what we will grow during the entire 2019 growing season from March through November. 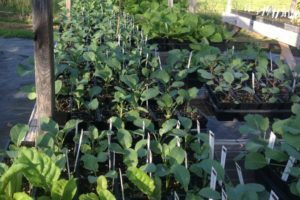 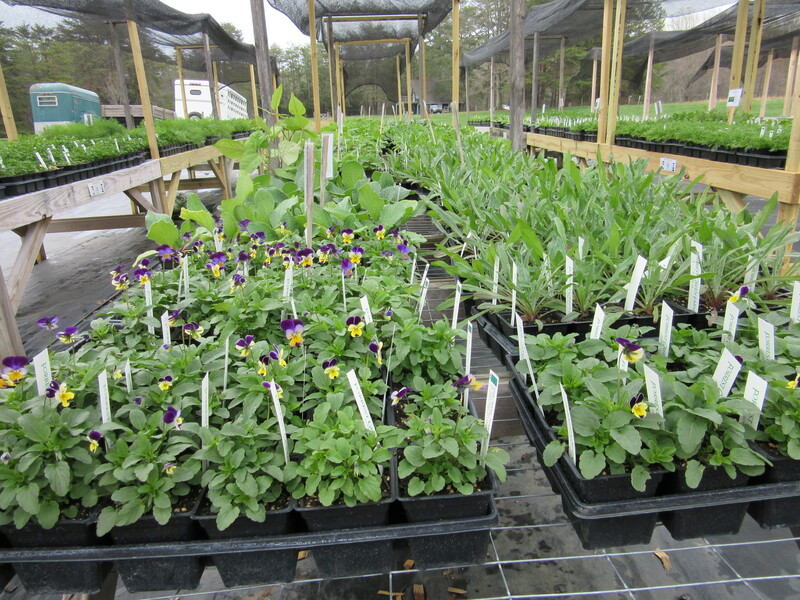 Not all plants are available at one time due to seasonality and space constraints. 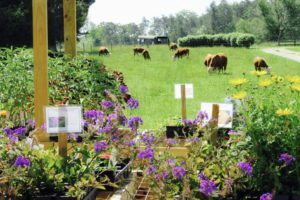 You are welcome to contact us if you want to inquire about the stock/availability of specific plants, before you come to the farm. 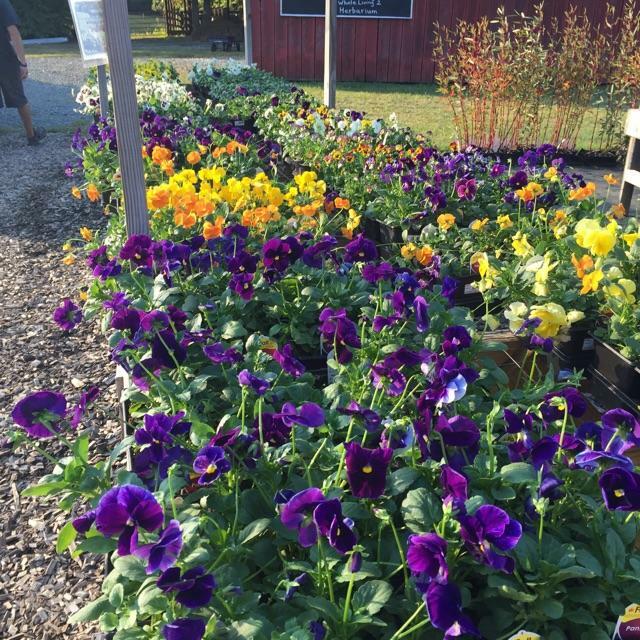 We also carry trees and shrubs for landscaping, 2019 list coming soon. 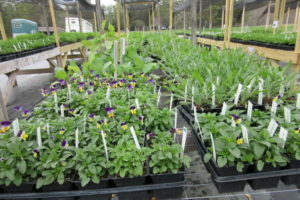 During March, April and May we will post a weekly plant availability list on our Facebook Page. 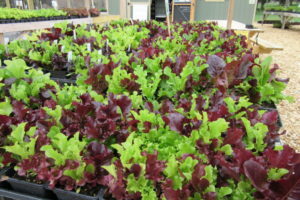 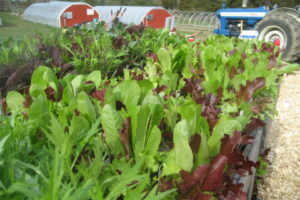 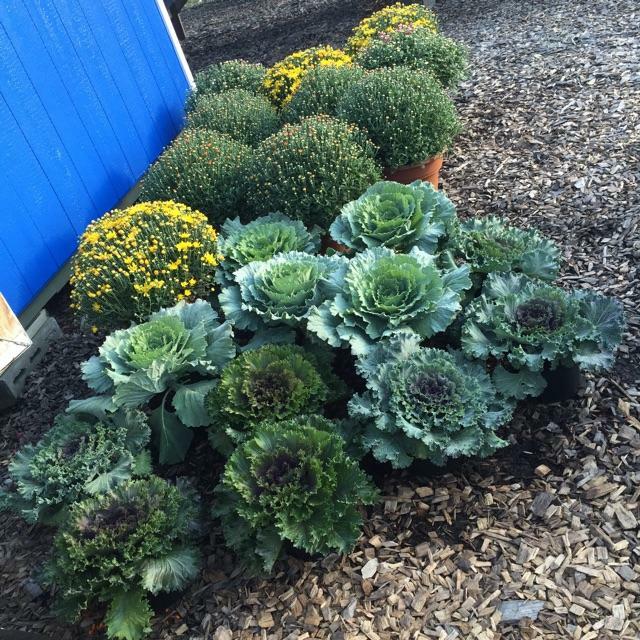 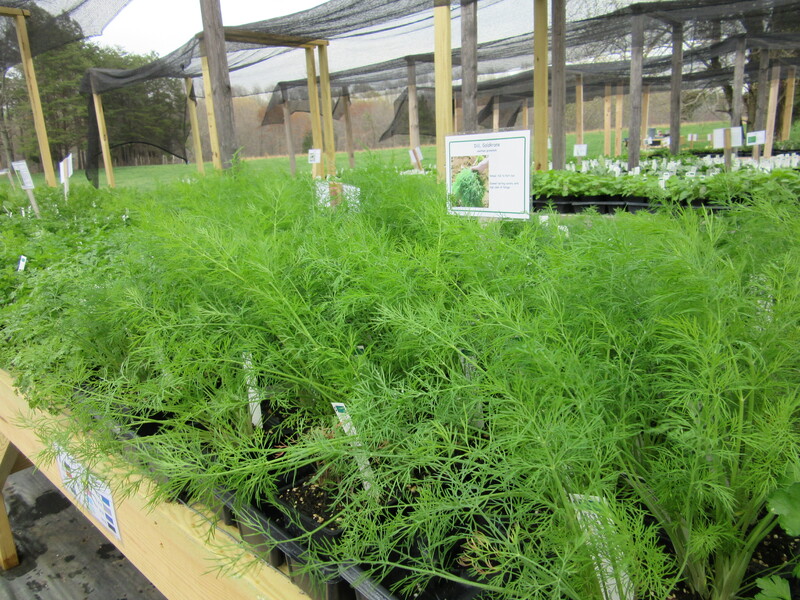 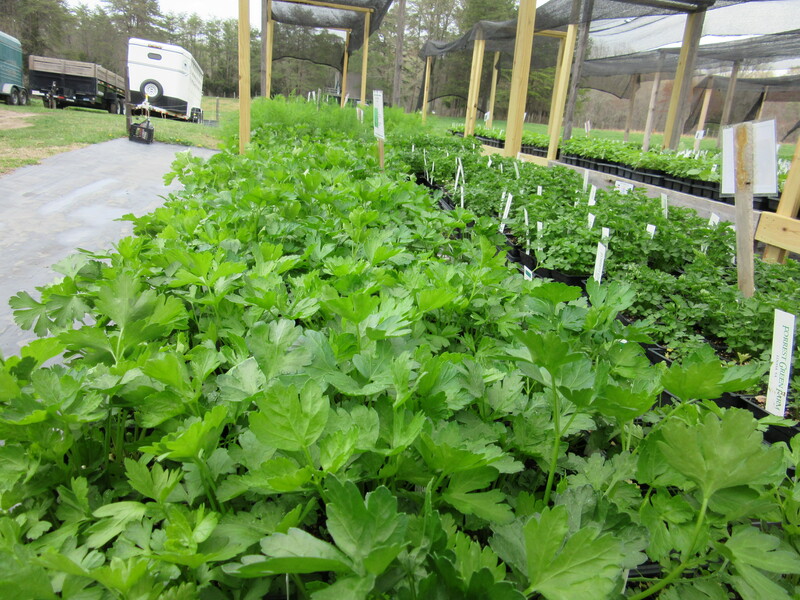 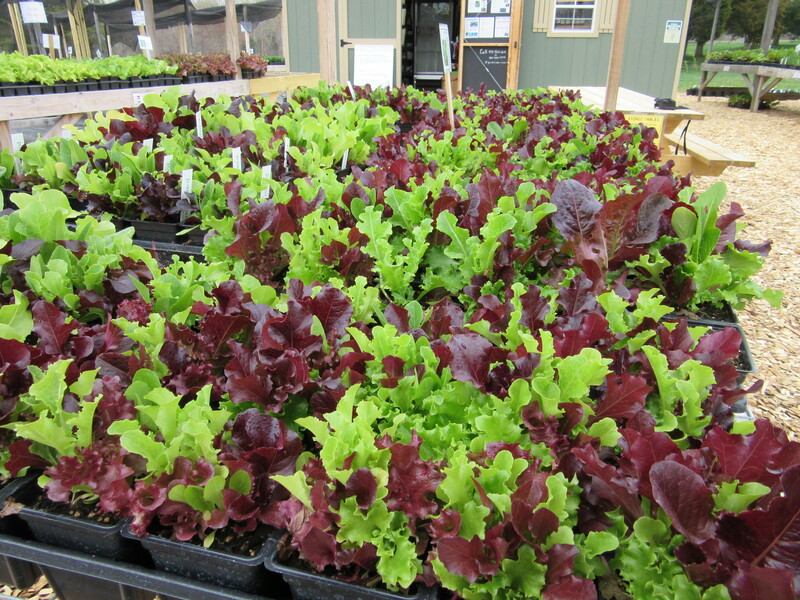 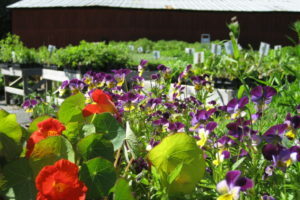 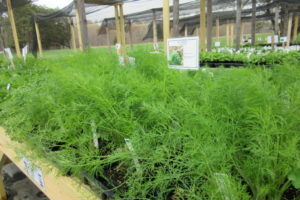 “Like” us to keep updated on what plants are available at the Market on the Farm! 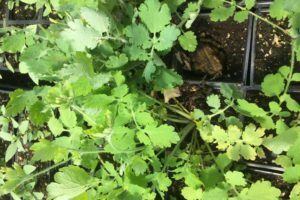 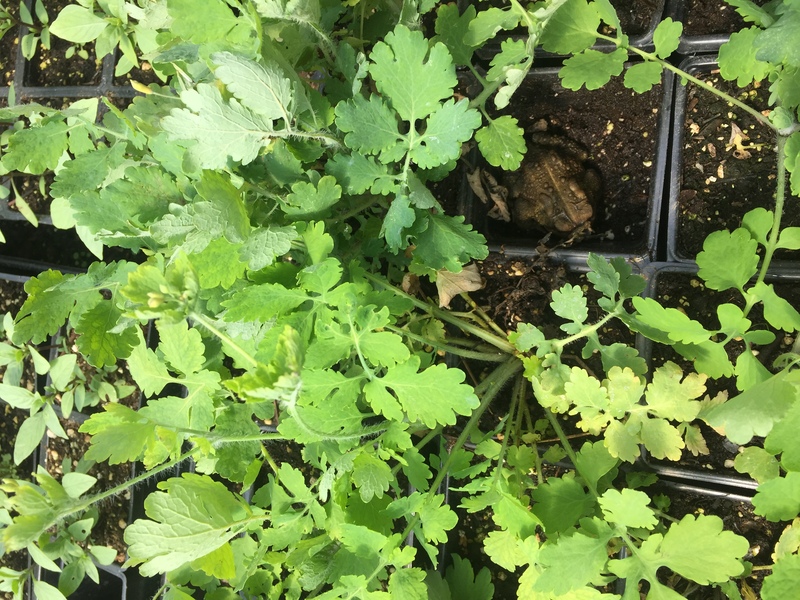 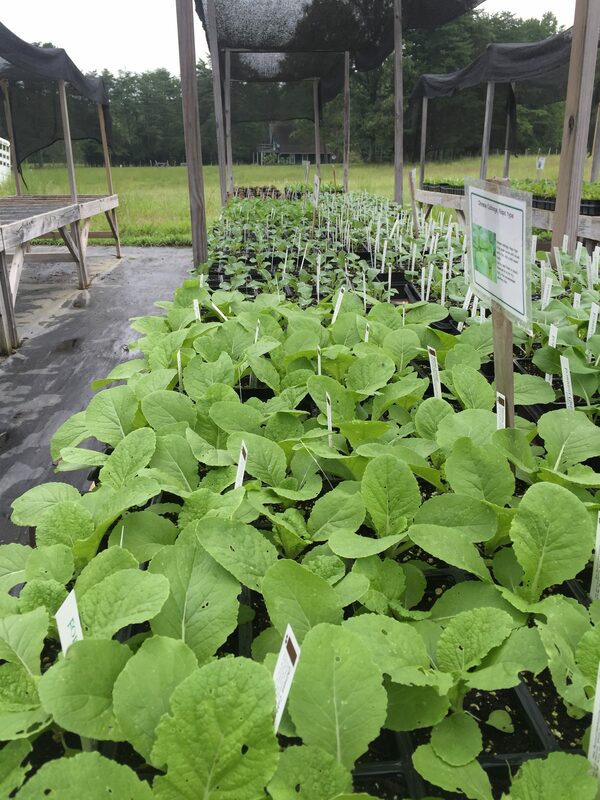 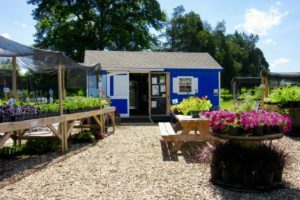 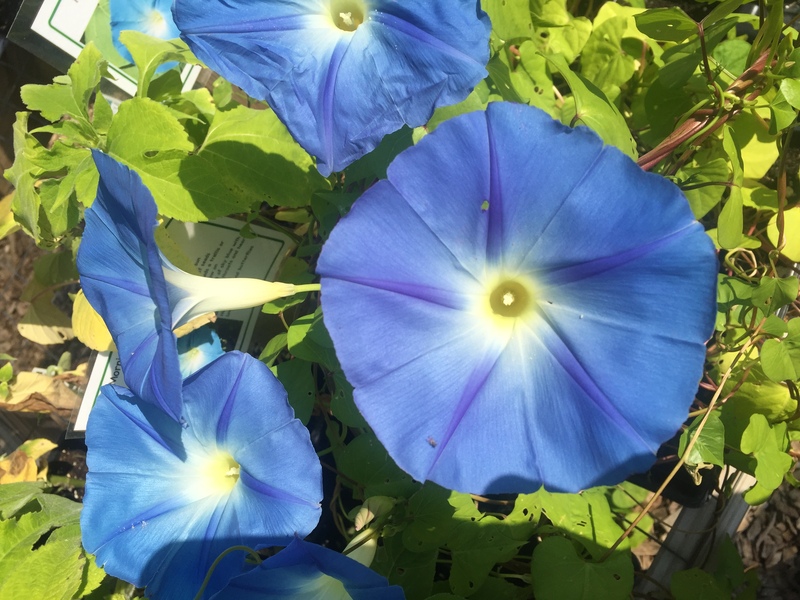 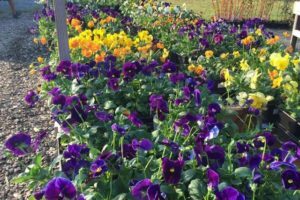 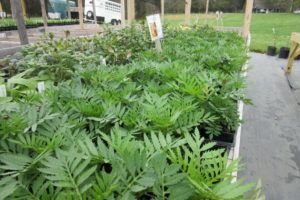 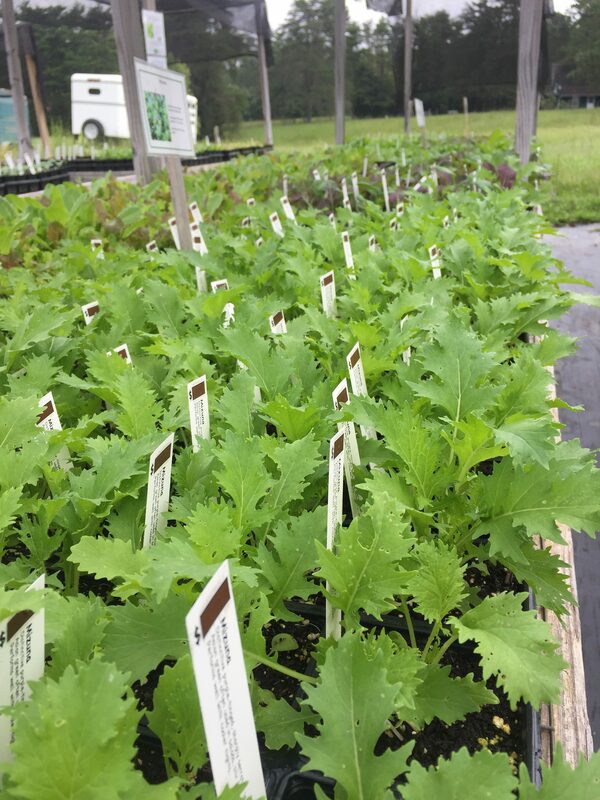 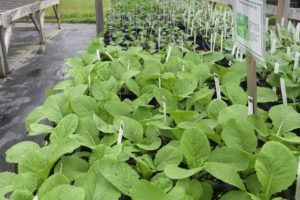 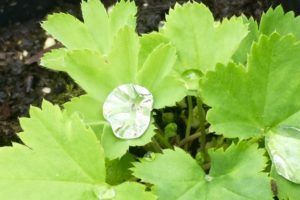 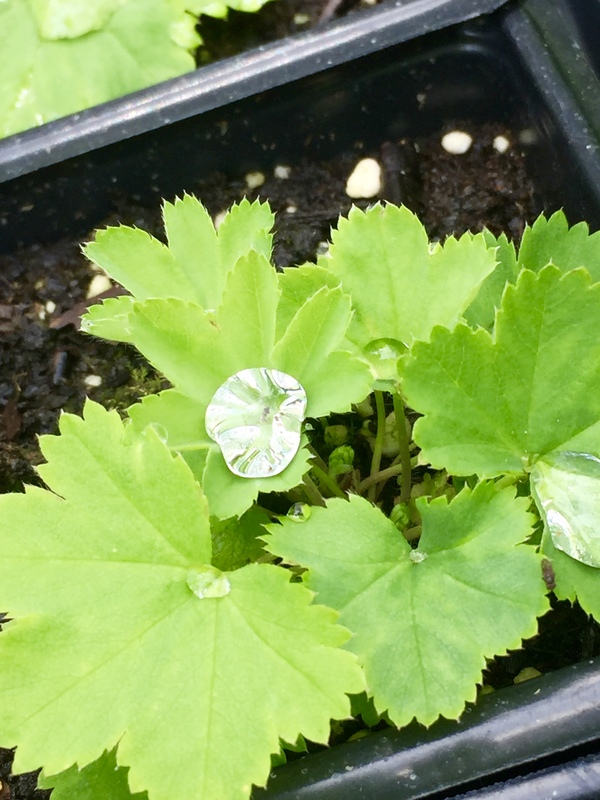 We are committed to supplying you with the best naturally and ecologically grown plants that are grown right here in our own greenhouses or on our farm. 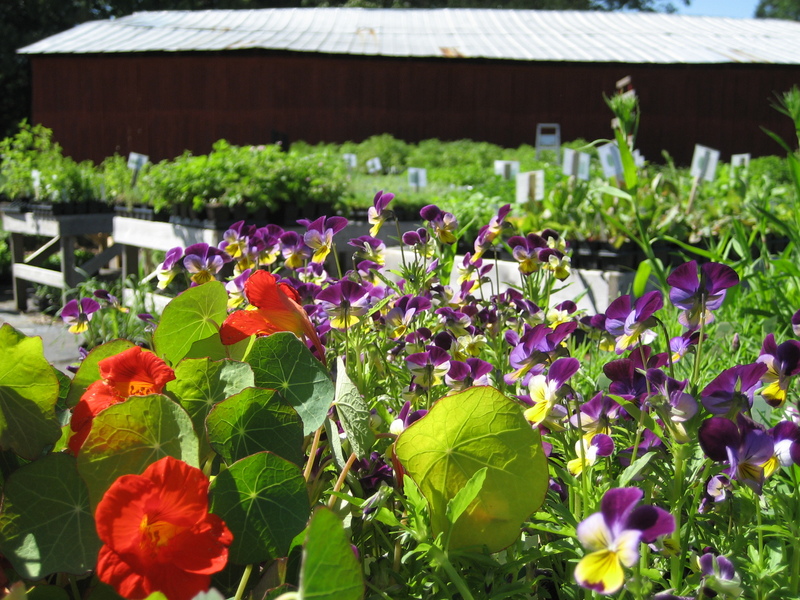 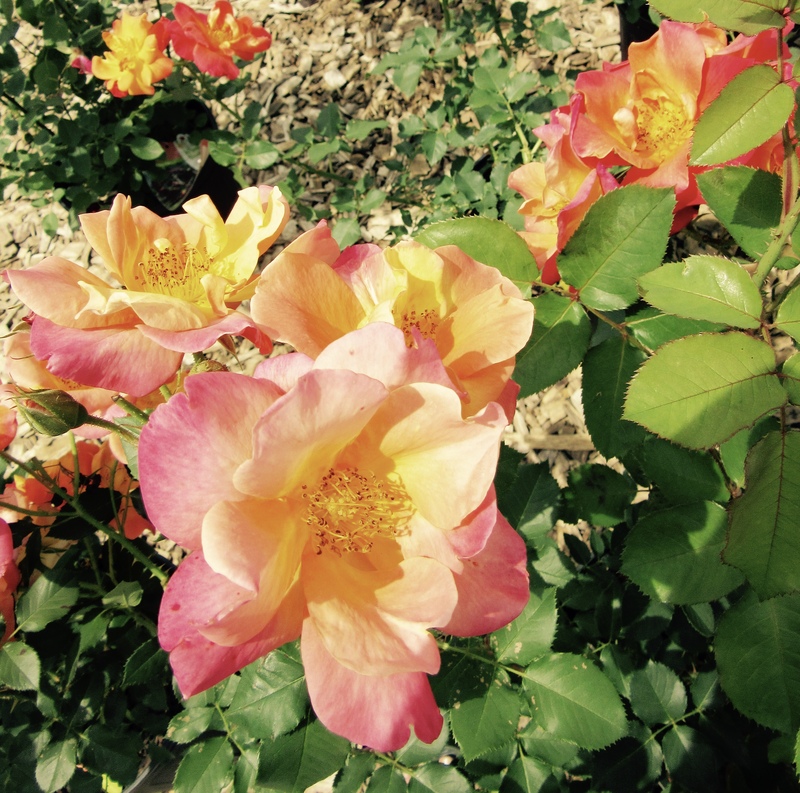 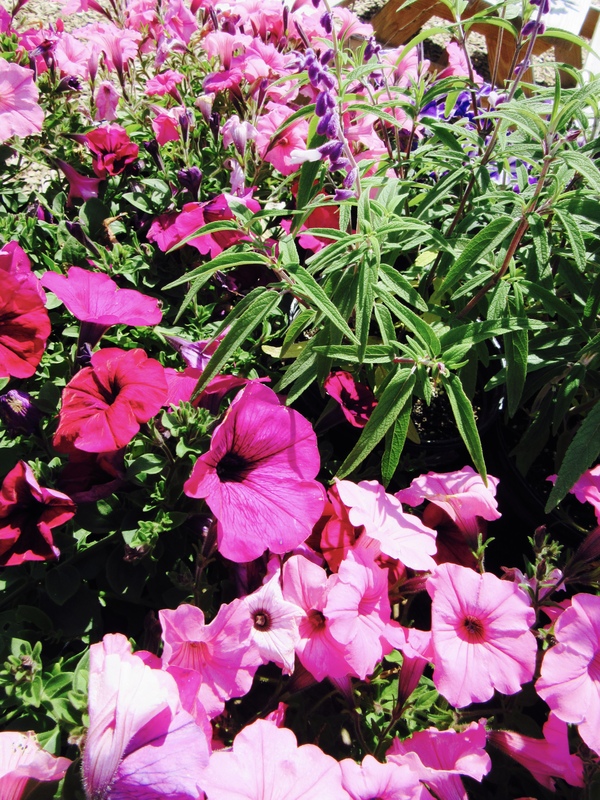 Our plants are grown without the use of herbicides, pesticides, or chemical fertilizers. 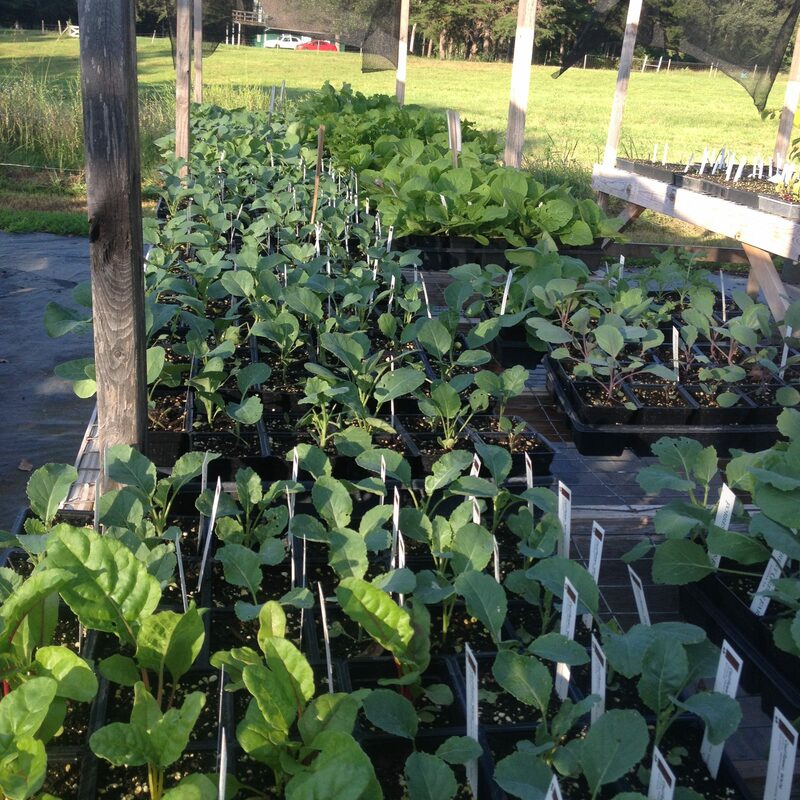 All of the seeds and cuttings we use are GMO (genetically modified organism) free. 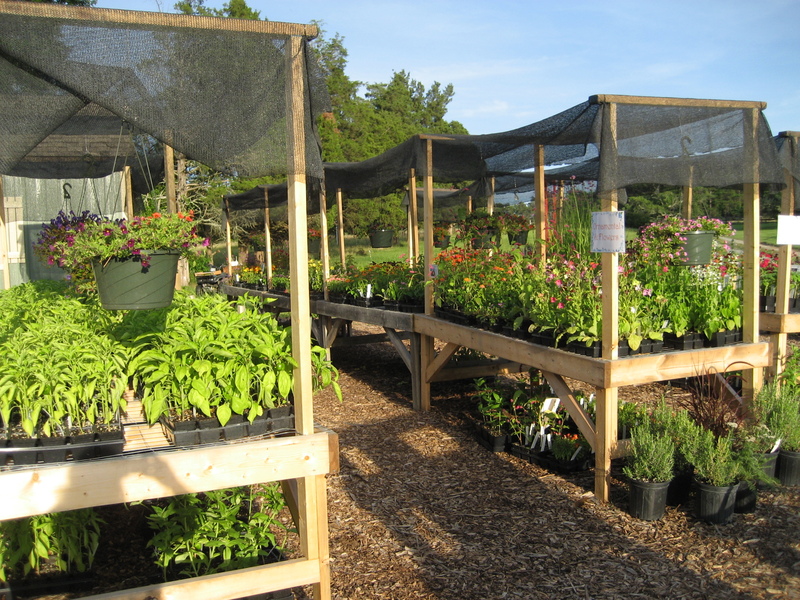 All of our seed suppliers are members of the Safe Seed Initiative. 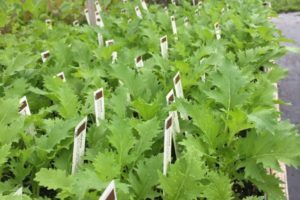 We buy organic seed when it is available. 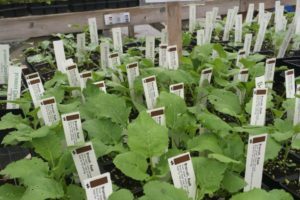 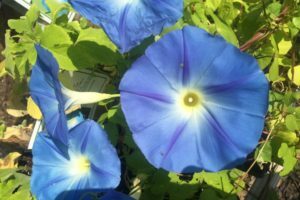 Most of our plants are open pollinated (non-hybrid) varieties so you can save your seeds. 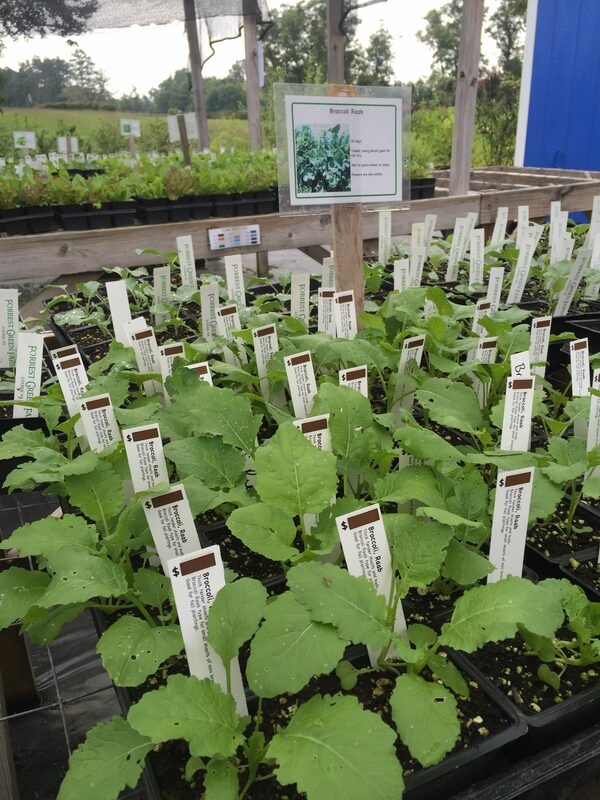 We prefer heirloom vegetables, however, we do carry a few hybrids because they are such exceptional performers or have a high request from our customers. 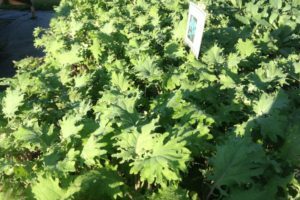 We try to clearly mark any plant that is a hybrid. 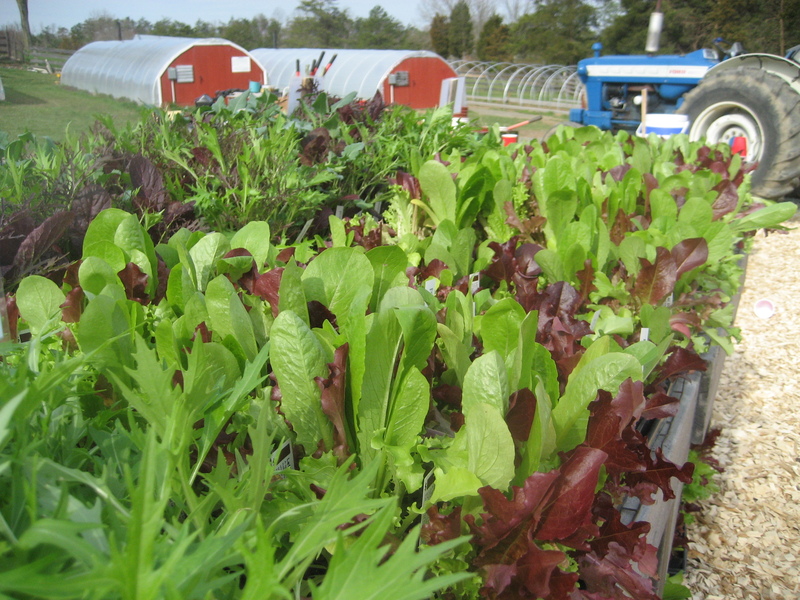 We prefer to be a small family farm. 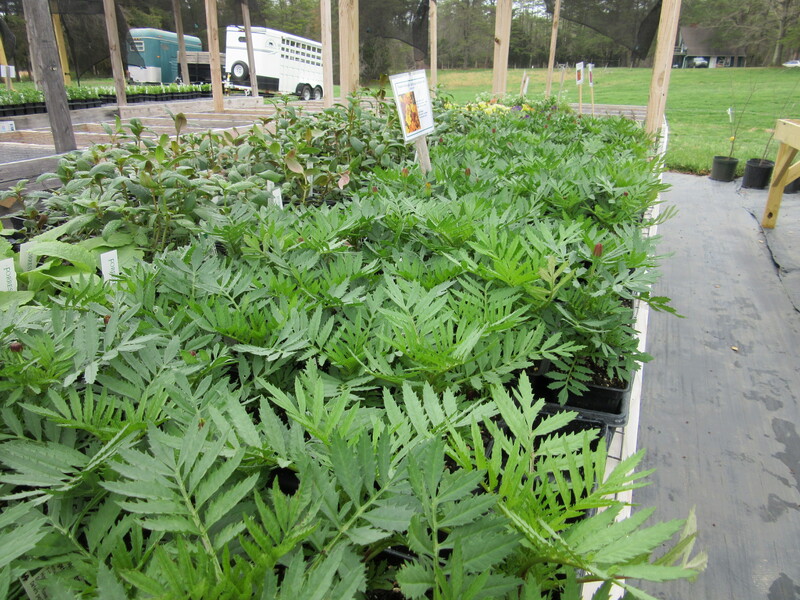 This allows us to give personal care and attention to you and your plants and not focus on big volume production. 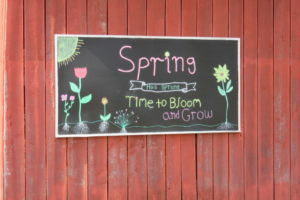 We are happy to take special orders. 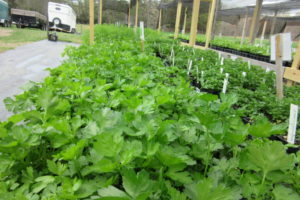 Place orders early and allow ample time for growing. 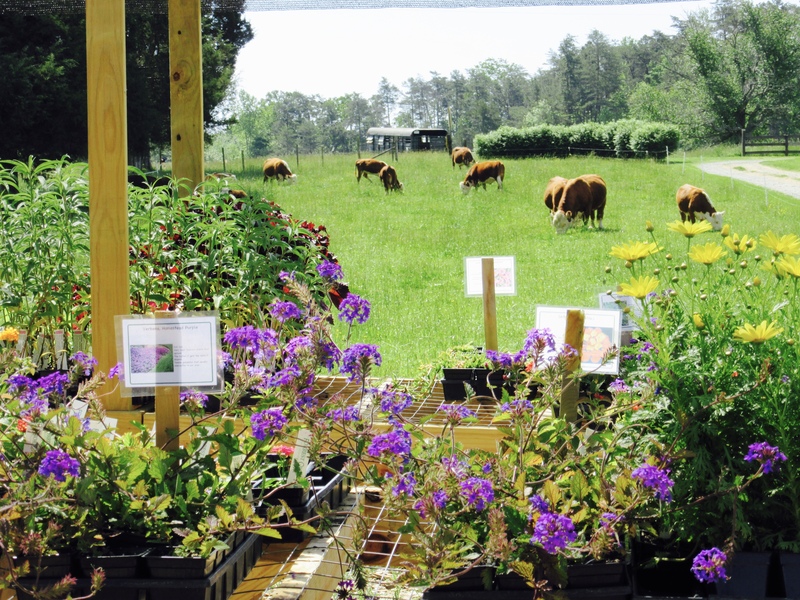 Come visit our farm and enjoy strolling through our gardens. 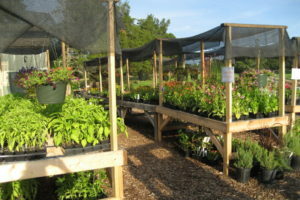 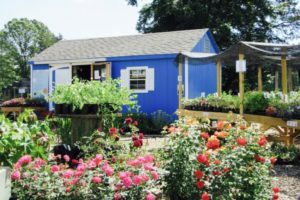 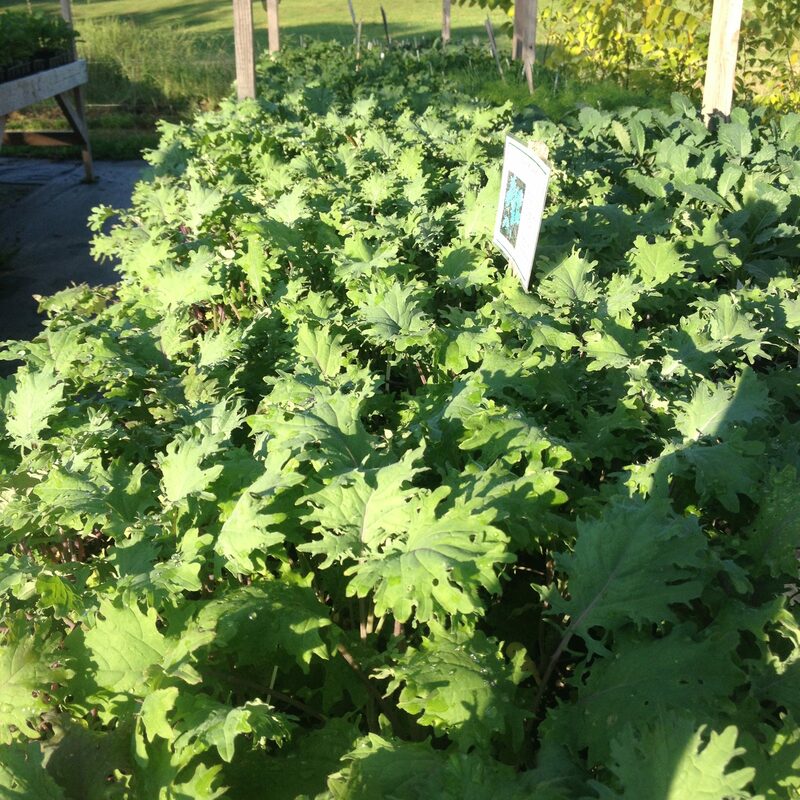 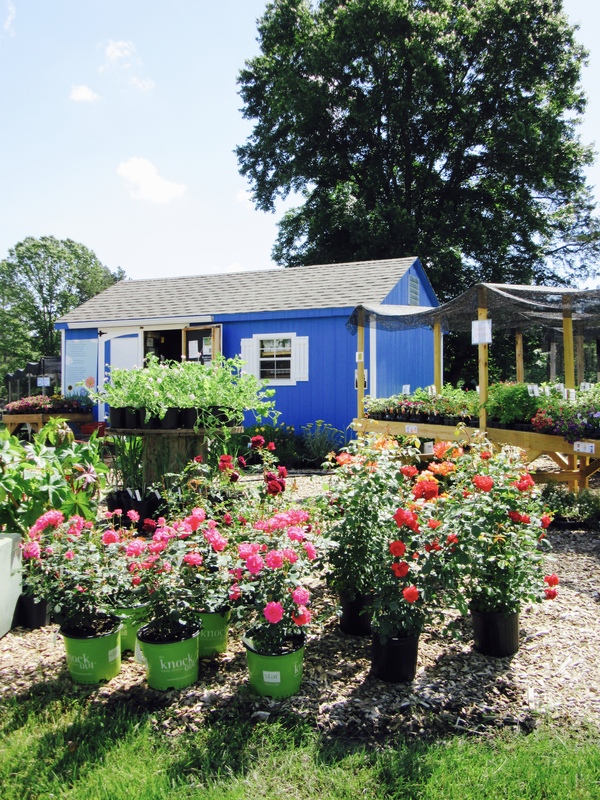 Here you can enjoy many of the herbs, flowers, and vegetables that we grow. 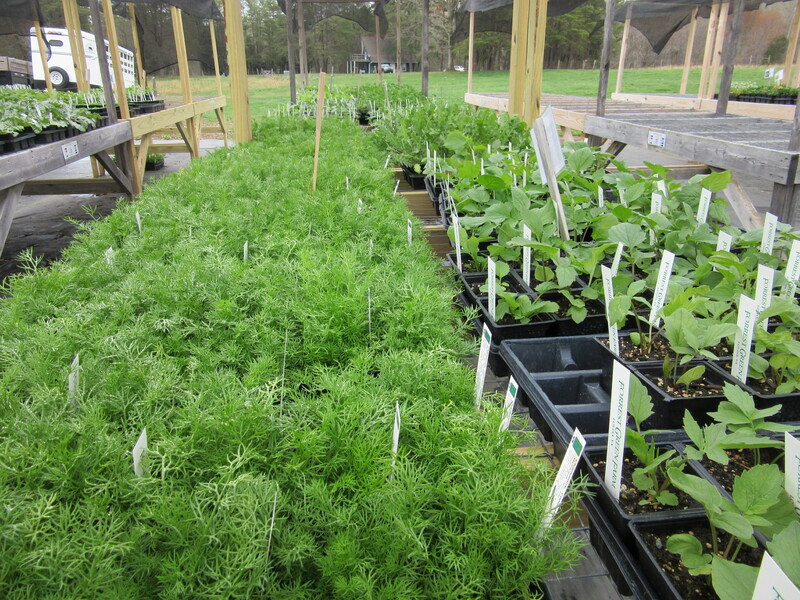 We have gardens that demonstrate crop rotation and show the no-till lasagna or layered garden method in a real life working setting. 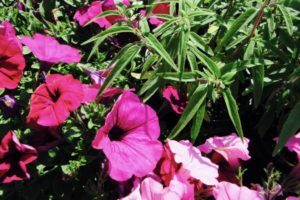 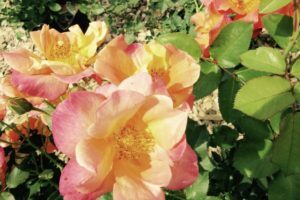 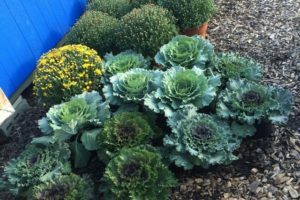 For those of you with limited gardening space we have set up example gardens to show you how to maximize gardening in containers. 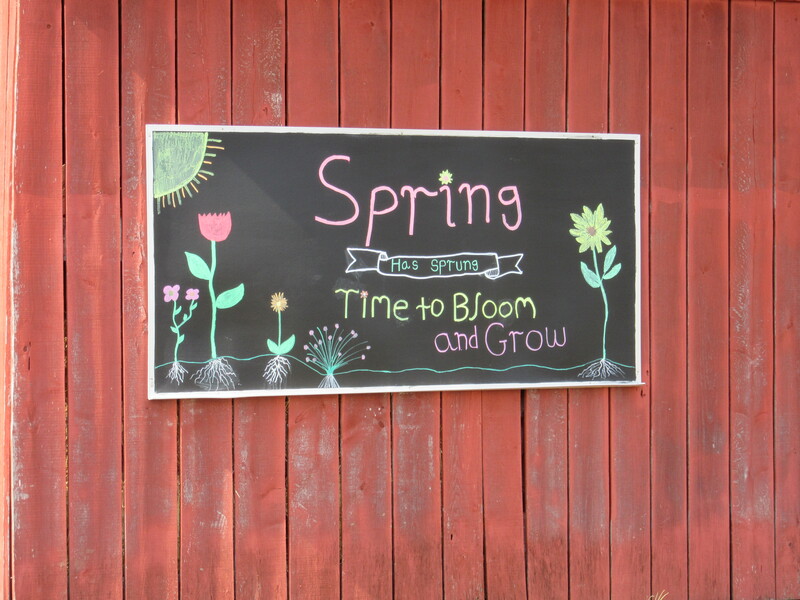 Don’t be discouraged, anyone can grow a garden even if your small space feels like it is restricting you. 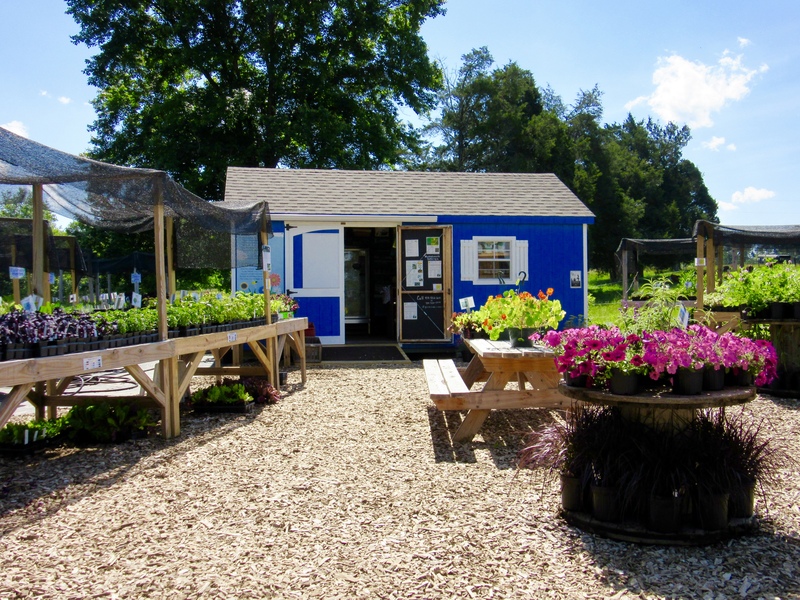 Wholesale retailers and landscapers please contact us for information/policies on setting up an account.